Garden favourites. 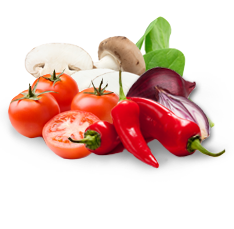 Veggies just the way you like them: Crisp, full of nutrients, and on pizza. 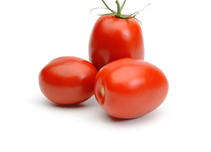 Vine-ripened roma tomatoes are the foundation and the finishing touch of Italian pizza cuisine. 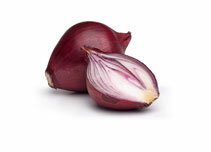 Sliced, sweet red onions will add a punch of flavour and colour to your pizza that leaves us weeping with joy. 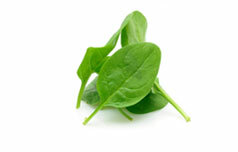 Another way of pumping iron is adding spinach to any pizza. 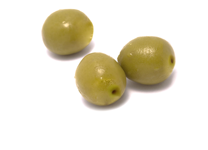 Mom´s #1 recommended green is a delicious and nutritious addition to any pizza. 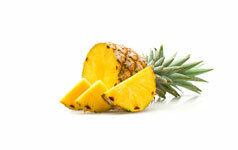 Sweet and syrupy there´s nothing quite like chunks of fresh pineapple to take your pizza to a whole new tropical level. 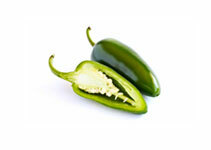 Did you know that the Jalapeño Pepper is a fruit? No lie. 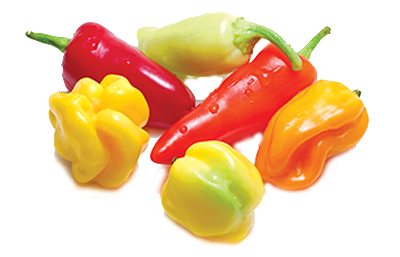 Hot and spicy and full of vitamins A and C. Finely sliced to give you mouthfuls of sweet fruity heat. 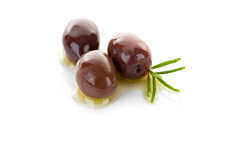 Packed full of flavour, our tangy, juicy kalamata olives bring a taste of the Mediterranean to life. 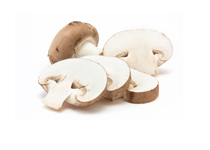 With their subtle, earthy flavour, mushrooms are buddies with every other topping on the menu – support a lasting friendship. 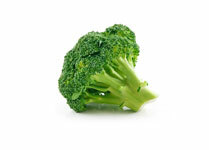 An aromatic green option that adds a particular zip to any pizza. 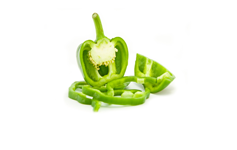 Crisp, sliced green bell peppers are a natural way to brighten up a pizza pie. Go green! 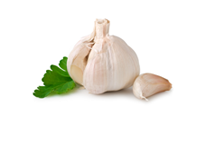 Oven-roasting garlic brings out its natural, sweet, nutty flavour – a delight with every bite. Eat the heat! 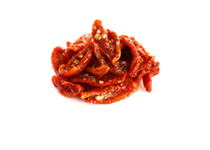 Give a little kick to your pizza with some hot red peppers and let the inferno ignite your senses. 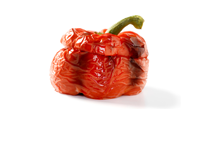 Grilled, fire-roasted red peppers are julienne cut and ready to change the direction of your dinner plans in such a good way. Simple but so delish. A little fruit bathed in oil and packed with flavourful goodness. 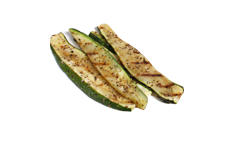 Zucchinis are a bit of a delicate vegetable and we respect that. We grill and slice them to perfection for your enjoyment. 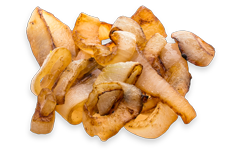 Yellow onions grilled in their own natural juice to maximize sweetness and mellow flavors. 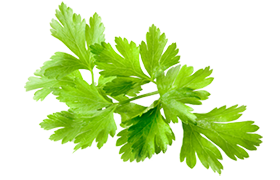 This aromatic herb gives a refreshing taste with a citrusy finish.